At Cambia we know transitioning from military to civilian life can be daunting, and we know it’s difficult to translate the experience gained from military service to the corporate world. If you choose to join our team, you will have access to our veterans support community. Consisting of veterans, family members of those who have served, and people who feel passionate about helping veterans, the Cambia Military Community Employee Resource Group (CMCERG) supports various events and programs designed to help ease you and your family members’ transition into the corporate world. In addition, CMCERG participates in and supports community programs designed specifically to help those who have served and sacrificed for their country. Our veterans bring skills we need – discipline, focus, a strong work ethic, and commitment to a cause. "The military is all about two things: (1) the mission, and (2) the people. 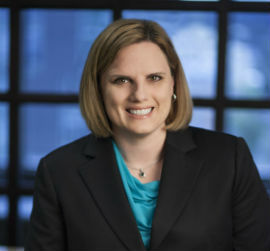 As a veteran and a leader at Cambia, I believe that aligns very closely with the focus on our Cause and the Consumer, as well as our emphasis on teamwork and collaboration within the Cambia organization." "Cambia’s acceptance of all backgrounds has played a vital role in its success. 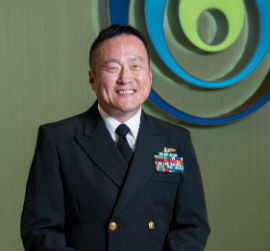 The military community at Cambia offers a strong sense of camaraderie and the opportunity to bond with others who can 'speak the same language.' This teamwork mentality has significantly contributed to the success I have enjoyed with Cambia." Cambia has officially been named a “2019 Military Friendly® Employer” by Viqtory Media in recognition of our strong hiring programs and meaningful jobs for service members, veterans and spouses. Our Military Community Employee Resource Group (CMERG) supports various events and programs designed to help ease you and your family members' transition into the corporate world. Cambia was also recognized with this distinction in 2018. Cambia named a “2018 Military Friendly® Employer” by Viqtory Media in recognition of our strong hiring programs and meaningful jobs for service members, veterans and spouses. Gold Award winners have programs that scored within 20 percent of the 10th-ranked organization within a given category. Cambia has officially been named a 2017 Military Friendly® Employer by Victory Media in recognition of our strong hiring programs and meaningful jobs for service members, veterans and spouses. 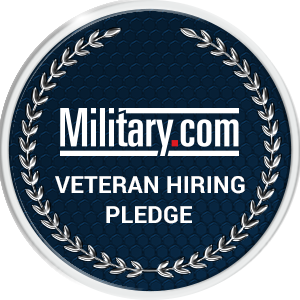 We hereby pledge our commitment to actively hire veterans of the U.S. Armed Forces. We value and recognize the leadership, training, character and discipline that our veterans and members of the National Guard and Reserve bring to our company.